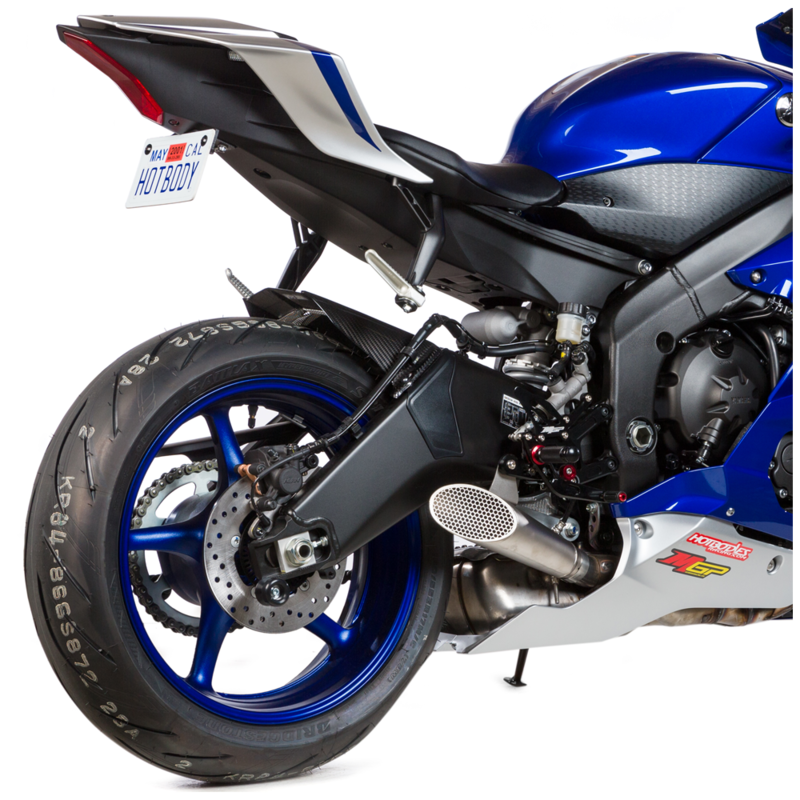 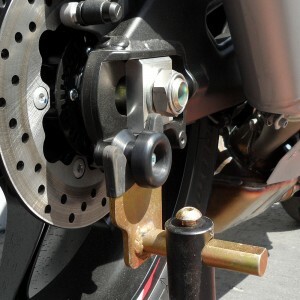 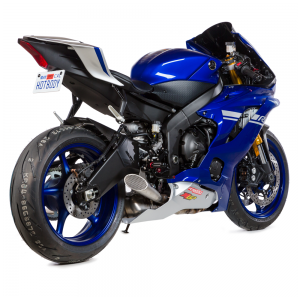 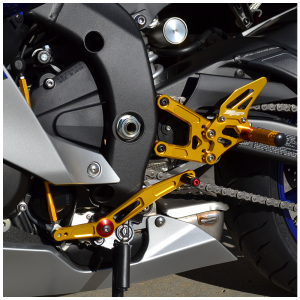 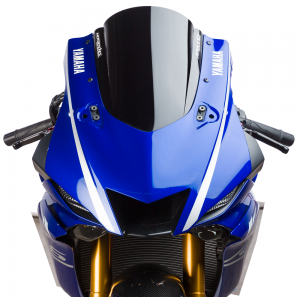 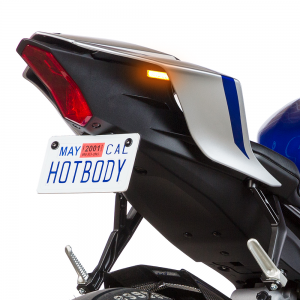 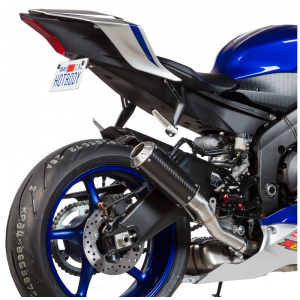 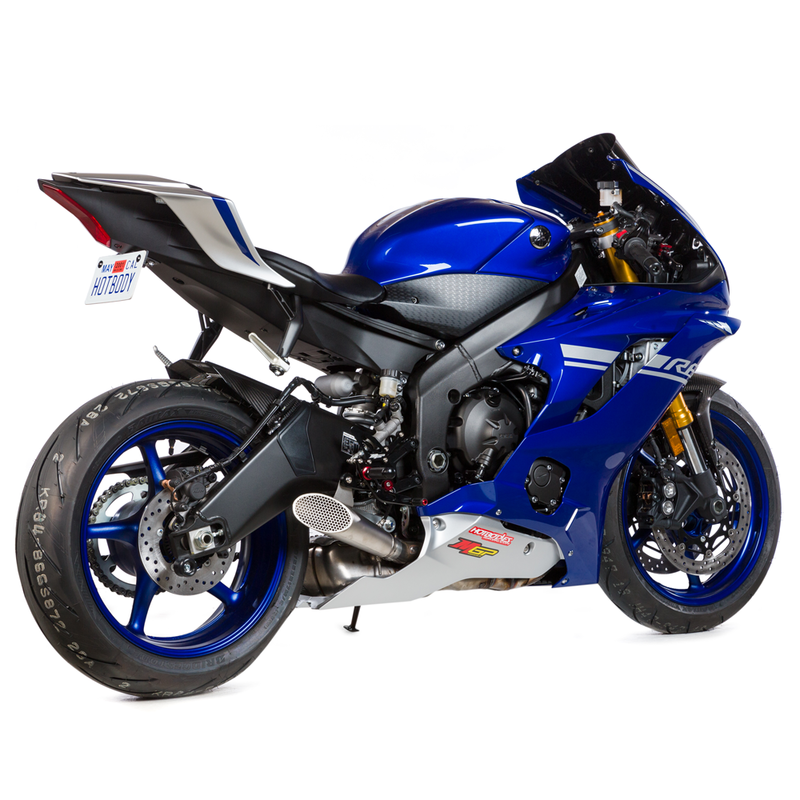 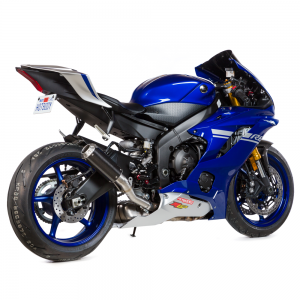 For riders desiring the ripping sound and sleek look of a MotoGP inspired Megaphone, Hotbodies Racing has an incomparable solution for all mid-pipe sportbikes. 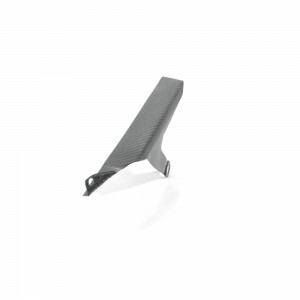 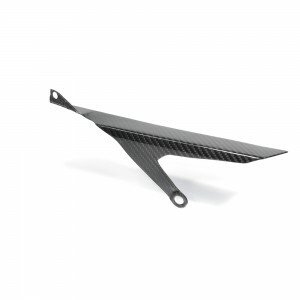 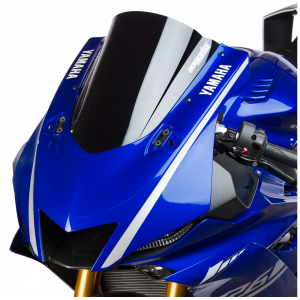 Our INDUSTRY FIRST Megaphone has a unique sound of power and performance, and our famous aerodynamic styling. 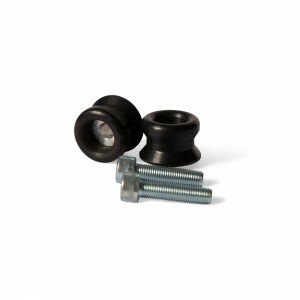 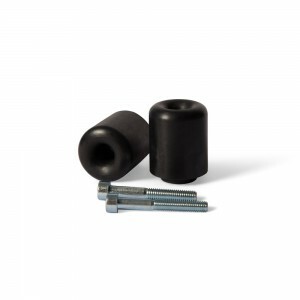 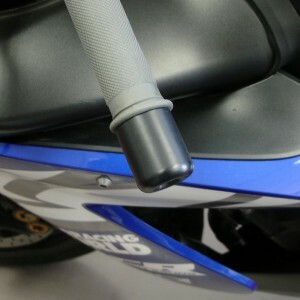 This short, compact Megaphone bolts on without any modifications to your bike, giving it the look of a MotoGP prototype. 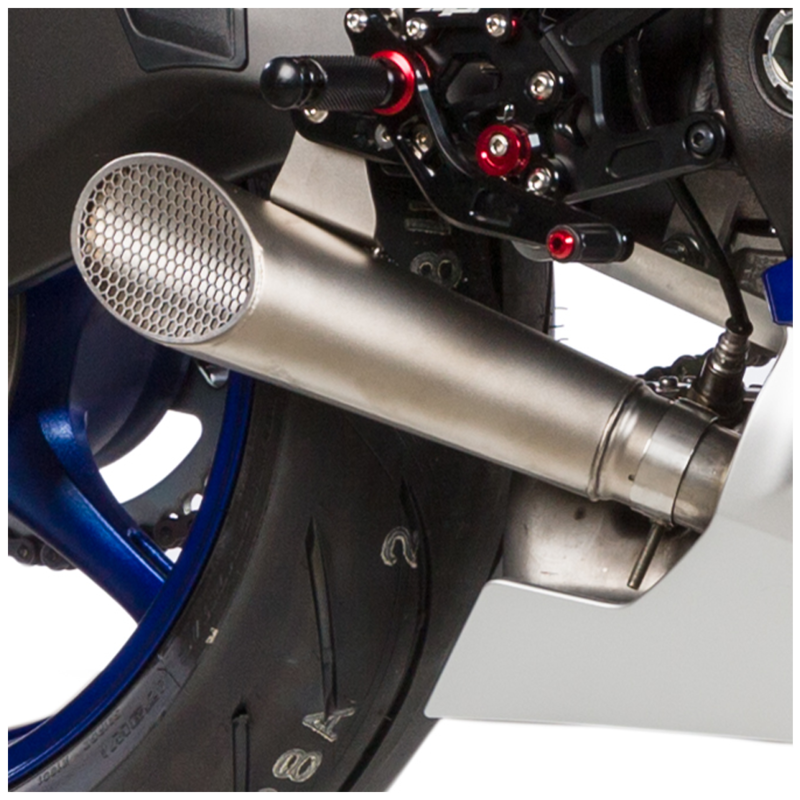 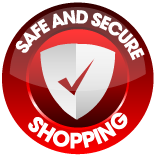 Available in stainless steel, this Megaphones will outperform the competition. 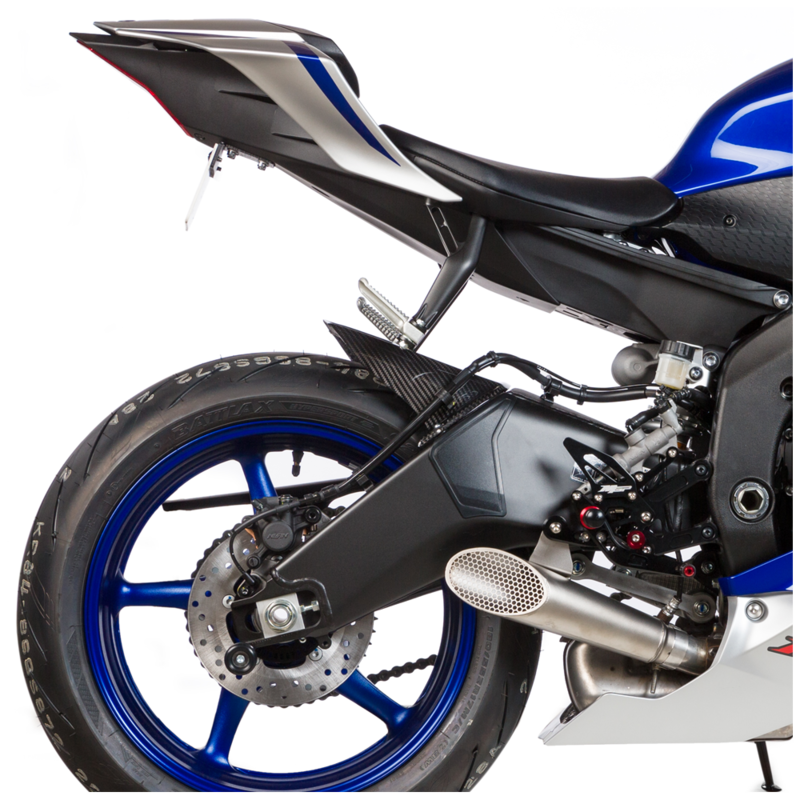 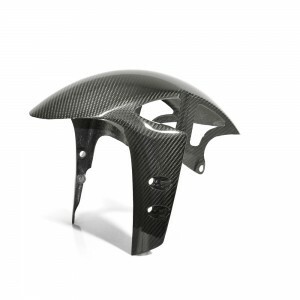 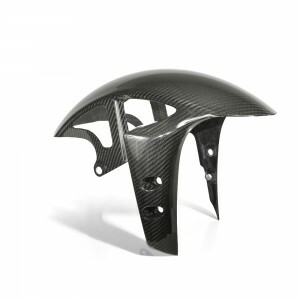 Complimented by our other aerodynamic accessories, our Megaphones will provide your bike with a finish from the future.